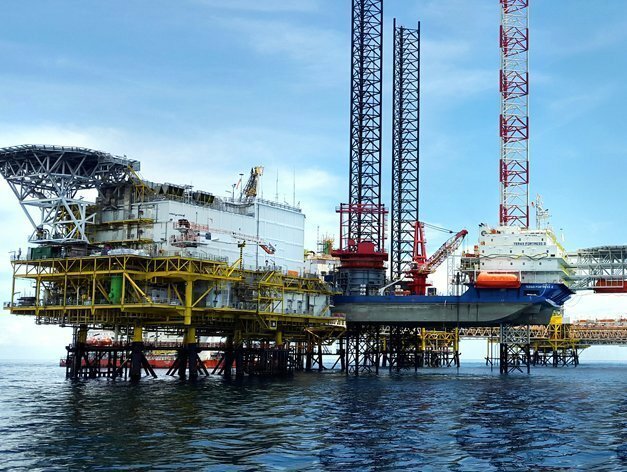 Singapore’s Atlantic Navigation Holdings has been awarded a $44 million charter contract for liftboat AOS Maintainer I by an unnamed Middle Eastern national oil company. The liftboat will support operations in the Arabian Gulf for a period of one year firm, while the charterer also has two additional one-year extension options. Bill Wong, CEO of Atlantic Navigation, commented: “We are pleased to have been awarded this contract for our lift boat, AOS Maintainer I under the current challenging market conditions. The extended fall in crude oil price over the last 24 months, with project cancellation, postponement and expenditure cut by NOCs, Oil Majors and Operators had resulted in severe challenges in the oil and marine sector and the group is, like all companies in the industry, working on sustainable cost reductions to improve near- and long-term profitability. Despite these conditions, we continue to pursue our growth strategy together with our regional partners, particularly in our core market in the Middle East. AOS Maintainer I is currently undergoing retrofitting work and is expected to be deployed in early May 2017.